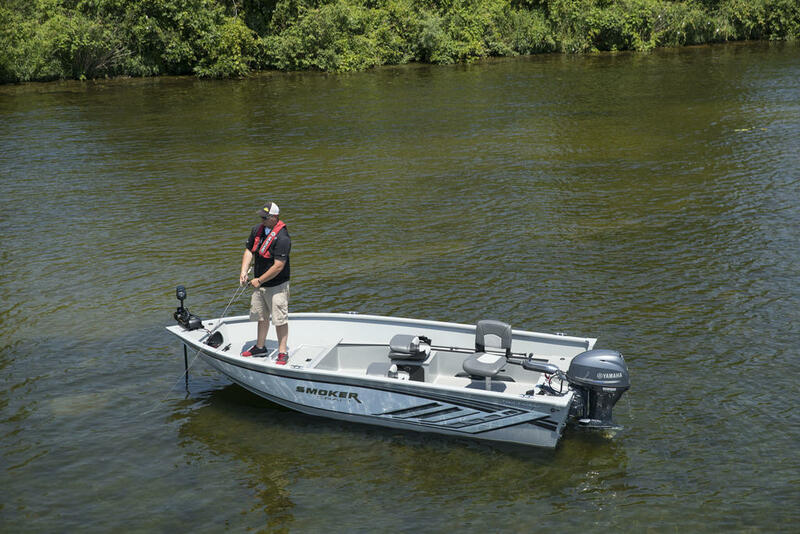 For 2017 Smoker Craft has tweaked their line of Pro Mag fishing boats, now with boats ranging from 161 to 182. The semi-V aluminum hull and 10-degree transom deadrise translate to a surprisingly dry ride. There was a little cavitation when pushing it in the turns but playing with props and power would straighten that out. 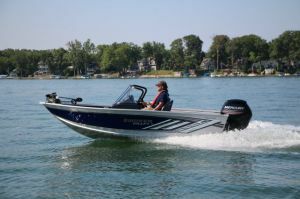 The 162 has a max power rating of 90-horsepower, however the 75-hp Mercury booted this lightweight, but sturdy Smoker around the lake with surprising pep. We hit a top speed of 36 miles per hour with two people on board. Cruising in the low-20s is a comfortable day-to-day speed. The power-to-weight ratio also means quick acceleration, and we hit plane in just under five seconds and cracking 20 mph in just six seconds. Thanks to a high, wrap-around walkthrough windscreen, you get a great amount of protection from the wind. It wasn’t an issue when we were ripping around in early August but I’ve been out in November and wished the boats I was on had this! 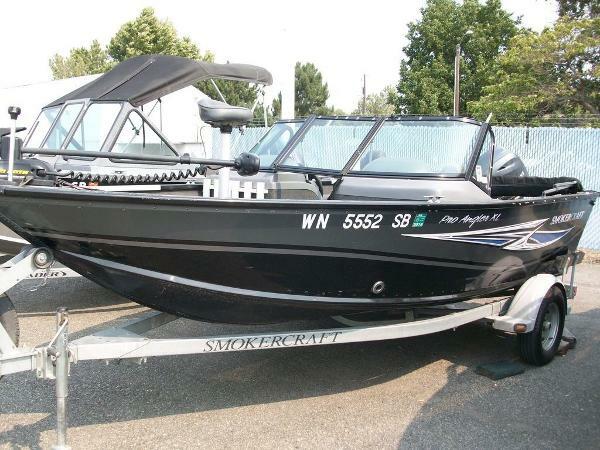 Lastly, let’s not overlook the boat’s overall appearance. 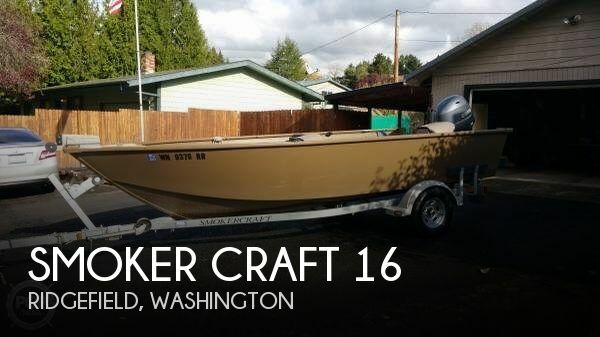 It’s not the main reason why you buy a fishing boat, but it is a factor. And the 2017s have new graphics and emblem treatments and look slick whether running across the lake or sitting on a trailer. 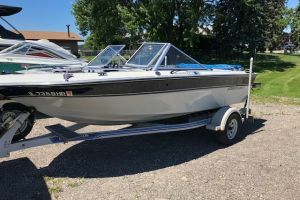 This is a great boat for a weekend warrior, someone who loves to fish but doesn’t want the full-size, tournament style boat. 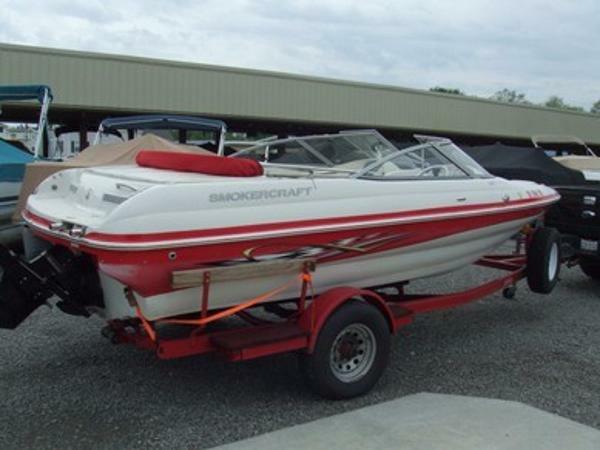 There is an optional bench that goes along the stern casting platform that makes it even better as a family boat. 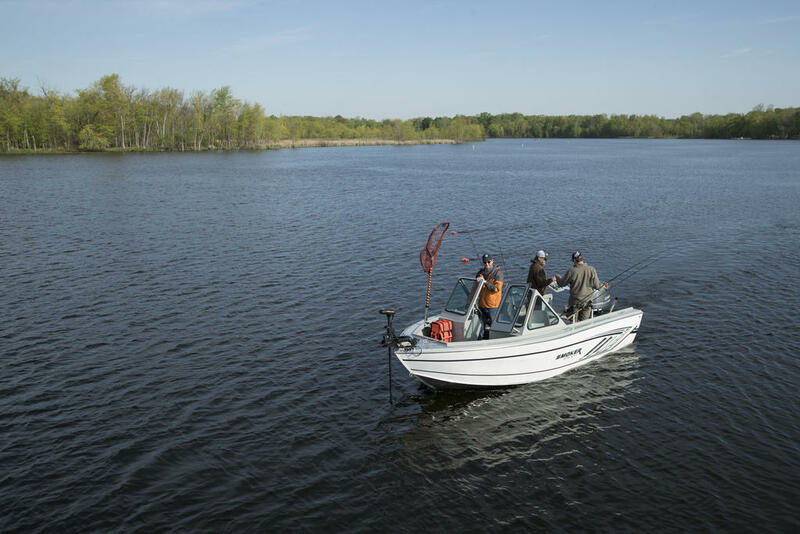 There are two livewells, including a 15-gallon one in the bow casting platform. New for this year on some of the Smoker Craft boats is the pump out valve in the livewell. It's the same switch on the dash to recirculate, but if you pull the valve out it will pump out the livewell instead of slowly draining. Also new for 2017 is the dry storage box at the bow with a rubber gasket to make sure any water stays out. It's a lockable compartment, too, which is nice. And of course you’ve got the seat base up at the bow, too. Something you don’t see on many boats this compact is the tilt/trim switch for your motor by the trolling motor. 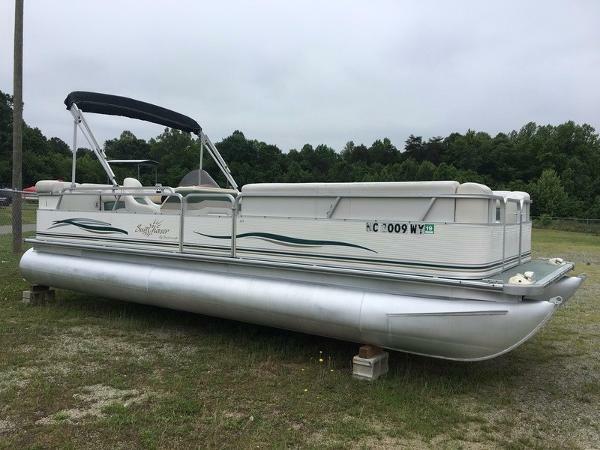 It allows you to maximize fishing time. 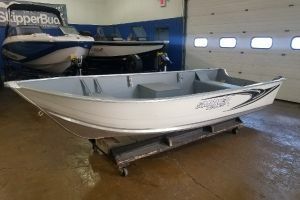 The Pro Mag models are the first Smoker boats to offer the Yarblow system. That ventilates rod lockers and storage compartments when you're on the trailer to combat mould, mildew and rust that comes from damp gear being locked up. There’s also the all-new IGTS Integrated Track System which means you can add rod holders, tool holders, cup holders and you could also add cleats if you need. Finally there are some under-rail lights both blue and white.